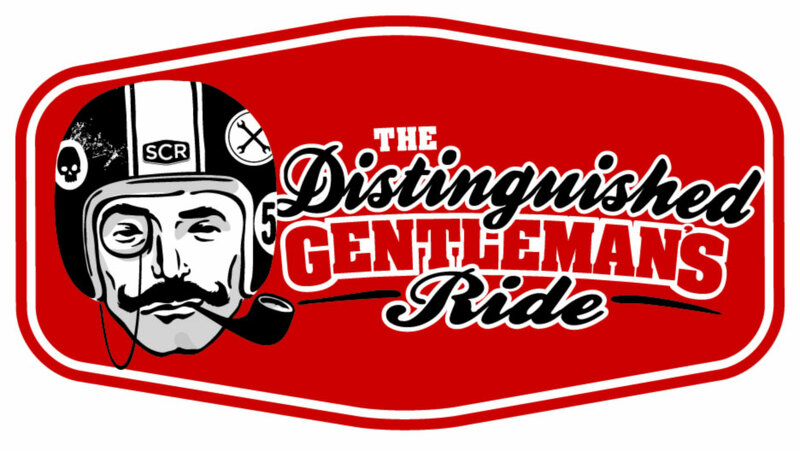 The Annual DGR is only a couple weeks away and I know it's late notice. But was hoping to get at least a couple last minute sign ups (myself included). I know the Washington DC even is rather lax on the style bike you ride but the XSR's are accepted across the globe. If there are any Metro area XSR owners that want to link up and ride together I would love to meet at least ONE other XSR owner. Thanks for any donation or word spreading in advance, Hope to see some more XSR's out there this year! Good cause but I'll have to revert to donating because I only ride in full gear. Will the 2018 XSR 900 have any upgrades? xsr valid at The Distinguished Gentlemen's Ride?